Taking a definitive stand on quackery, the Madras High Court dismissed the petition to quash criminal proceedings against one such individual alleged of quackery and ruled that returning money back to patients does not absolve the quack from the offence of fraud and cheating. The single judge bench of Justice PN Prakash dismissed the petition to quash criminal proceedings against one Vijay Kumar accused of swindling huge sums from people by promising magical cures for their ailment. The court took up a slew of complaints against the accused wherein it was alleged that he claimed to have possessed mystical prowess to cure all ailments and even advertised himself through several TV channels. He even claimed to have been blessed by Goddess Meenakshi with magical powers. His daughter and son-in law were also alleged to have joined him in the venture and fleeced innocent victims in the course of giving them treatment. Complaints poured in from all over after news of his arrest flashed on media. Dismissing his plea, the court ruled that, ‘in the considered opinion of this court, return of money cannot efface the offence of fraud and cheating committed by quacks’. 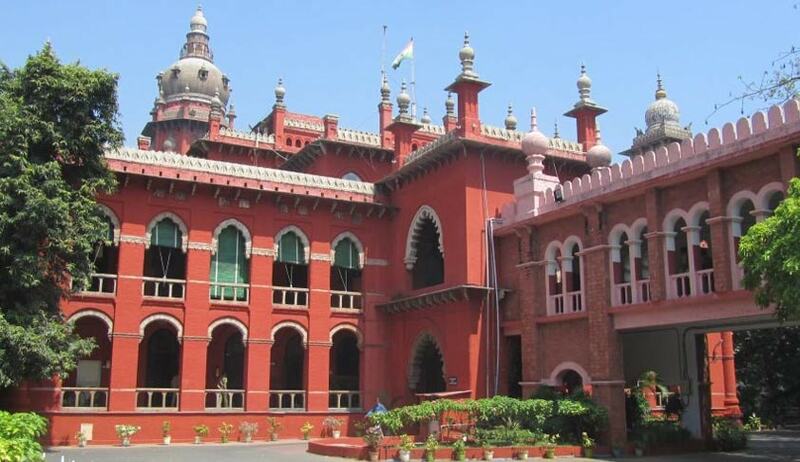 The high court also put aside his contentions and reiterated the Supreme Court’s ruling in the Private Medical Practitioners Association vs. State of Tamil Nadu case, wherein the apex court had deliberated on issues as to whether a native doctor can practise allopathy treatment or any other system of medicine came up for consideration and ruled that “Admittedly, members of the appellant-association are not qualified and registered with the State Medical Council. They cannot be permitted to practise either Modern Medicine or any other System of Medicine”. The accused had approached the high court in 2010 for quashing of the FIRs lodged against him and got the proceedings stayed too. The court, however, dismissed the petitions and also directed the police to carry out investigations expeditiously as the cases were stayed in 2010 and 2011, and were taken up for consideration now after so many years.